I was cruising around doing errands today and somehow as I stopped at the Sungai Besi Toll, There was a surprise happening over there. 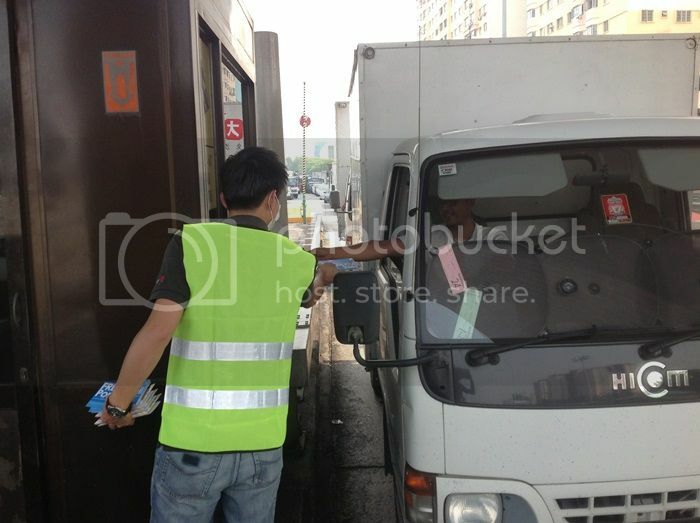 There were some people giving out flyers to the people paying at the Tolls. 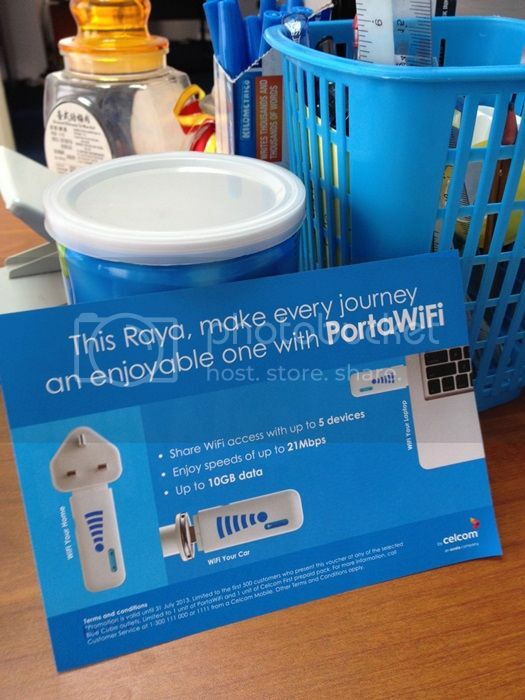 Stated in the flyer, Celcom is giving out 500 PortaWiFi devices for FREEEEE in conjunction with this year's Hari Raya. So do look out when you're driving pass a toll!